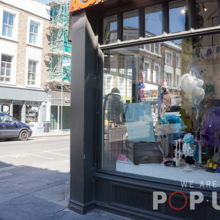 On the top of Portobello Road, we are located in a prime area with nearly 100.000 people passing by each week, a great mix out of tourists and fashionable Londoners. 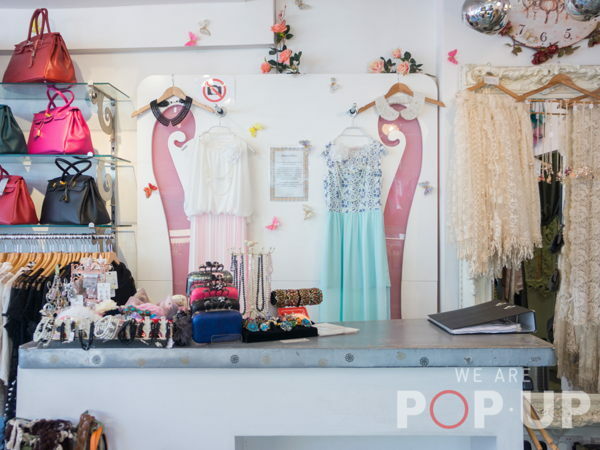 Our customers are a wide range from fashionable women to tourists who come to spend a day on Portobello Road to visit the famous market, find the newest fashion and have a drink in one of the local coffees. 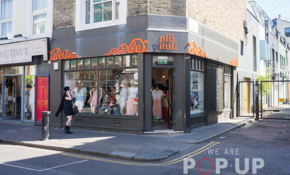 Pili & Mili on Portobello Road is perfect for finding an outfit that you won't see on every other girl walking down the high street. 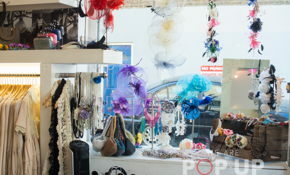 While maintaining a vaguely bohemian air, we stock trendy and in-season garments, handbags and belts. With dresses ranging from as little as £20 to £80 there something to suit pretty much every budget. We stock our brand LILY.J , which was established in London in 2008, and has four shops in London. We have come to know what our customers truly love and want as we are unique in fashion, leading the way with our signature lace designs and never simply following passing trends. We know that lace is an enduring fabric, ever-fashionable and extremely popular with our rapidly growing customer base. For matching brands we can offer rails to host your stock. Contact us only on We Are Pop Up to introduce your brand and discuss your needs. If you're looking for rails and shelves, please see our other listings! Our customers are fashionable women and tourists who just spend a day on Portobello Road to visit the famous market, find the newest fashion and have a drink in one of the local coffees. Pili and Mili on Portobello Road is perfect for finding an outfit that you wont see on every other girl walking down the high street. 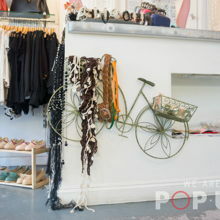 While maintaining a vaguely bohemian air, we stock trendy and in-season garments, handbags and belts. With dresses ranging from as little as Â£20 to Â£80 there something to suit pretty much every budget.